What would we tell our younger selves in relation to developing our leadership influence and capabilities? Promotions don’t readily translate into effective leadership. If leadership is a learned skill it won’t happen by chance. Learn the essential skills to be tomorrow’s leader today in this interactive, and informative event. When: 5:30pm (for a 6:00pm start) – 7pm on Wednesday, the 5th of July. 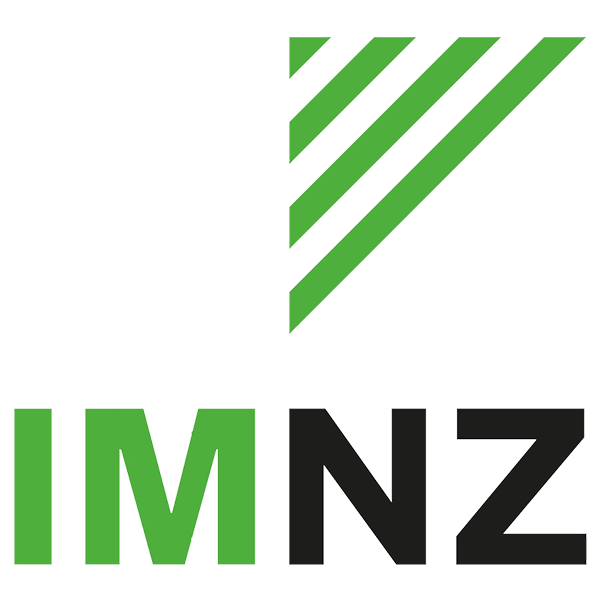 This event will be delivered by Yvonne Treen, a key member of the IMNZ team Yvonne also runs a leading management consulting business. Yvonne will cover off some key insights and strategies to advance your leadership skills.